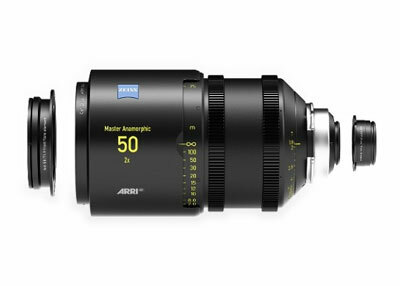 The Master Anamorphic lenses open up new creative opportunities, making shots possible that would have been considered impossible before. 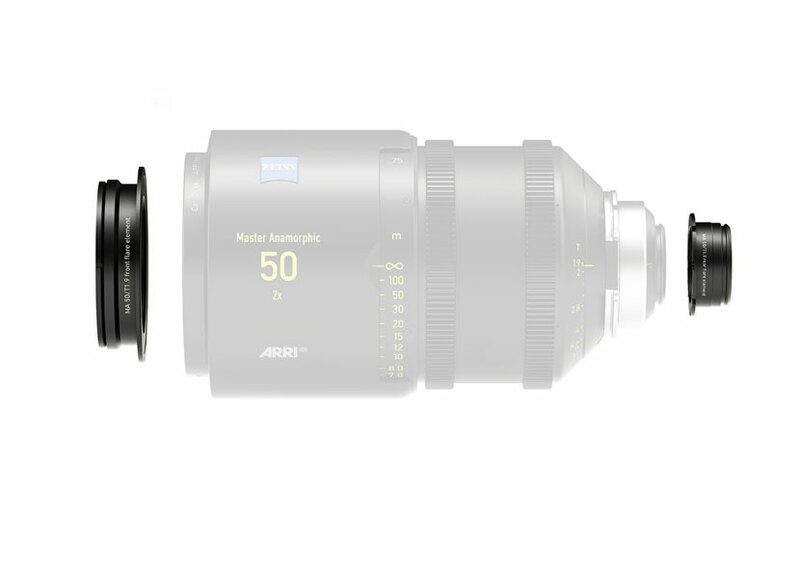 The important and distinguishing visual facet of anamorphic images, the appearance of out-of-focus background elements or bokeh, will be created by the newly developed iris with 15 aperture blades, creating perfectly oval and evenly illuminated out-of-focus highlights. This ensures a pleasing bokeh that filmmakers will enjoy manipulating creatively.